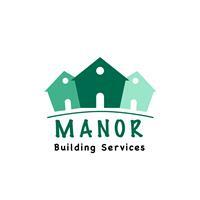 Manor Building Services - Builder based in Stourbridge, West Midlands. We are a family run business based in the West Midlands. We offer a wide range of services from full refurbishments, loft conversions and extensions to kitchen fitting, bathroom fitting and redecoration. Our business originally began by renovating houses we had bought to sell on and we enjoyed it so much our business was formed! Please see our website for pictures with 'before and afters'.transformations. For free, no obligation quotes, please do not hesitate to get in touch.